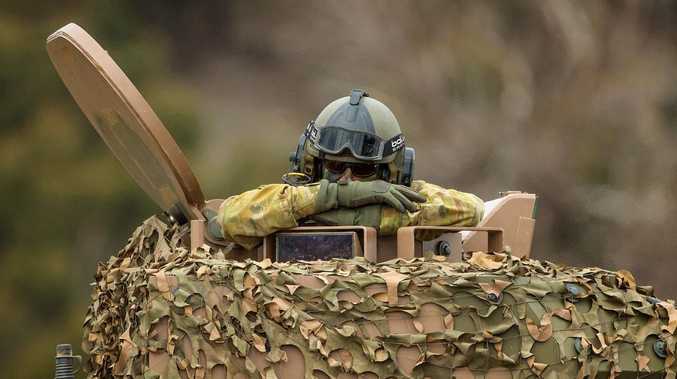 A SOLDIER has collapsed and died during a routine training exercise at an Army base in central Victoria. The soldier, who has not been named, died yesterday morning at the Puckapunyal Army base, 116km north of Melbourne. The Department of Defence said the soldier collapsed during training and efforts to resuscitate him were unsuccessful. He was dead before paramedics arrived. The exact cause of death is unknown. 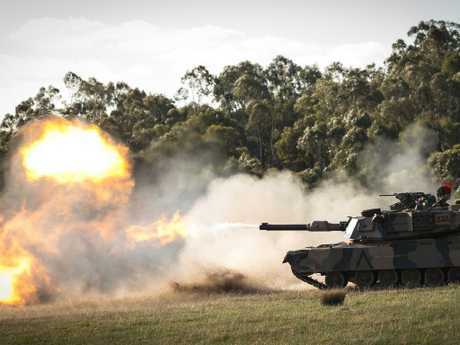 An Australian Army M1A1 Abrams tank fires at targets during Exercise Chong Ju at Puckapunyal training area in May last year. In a statement, the Department said CPR was performed before paramedics arrived. "Defence has notified the soldier's family and is providing support to them during this difficult time," a spokesman said. 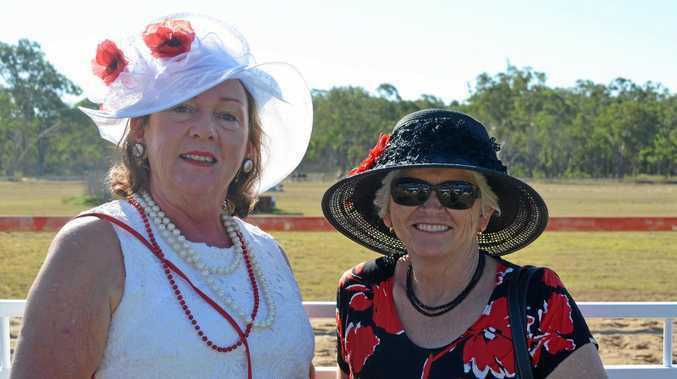 He said the death was "a tragedy and deeply felt by the Army family". The Puckapunyal base, roughly 40,000 hectares, opened in 1939 and is one of Australia's biggest field training bases.